Written by Tom Appel in Classic Cars, Pontiac, Review Flashback! It would be difficult to find another Eighties car that better illustrated the occasional gap between auto-critic opinion and actual sales than the Pontiac Grand Am. In its second year on the market, the Pontiac Grand Am was being crossed shopped against an all-new Honda Accord, a Toyota Camry with more-powerful engines, and a restyled Mazda 626. Yet, despite the formidable import competition, the Grand Am found almost 225,000 customers in calendar year 1986. In fact, it was Pontiac’s best-selling model, just edging out the midsize 6000. Grand Am’s sales success came despite lukewarm reviews from the automotive press. 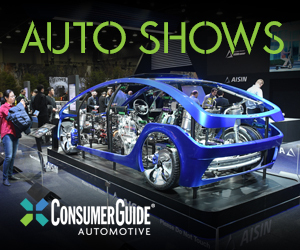 Consumer Guide, for example, awarded the Grand Am 3 out of 5 points for value, suggesting shoppers consider any of the above-mentioned Japanese vehicles as alternatives. 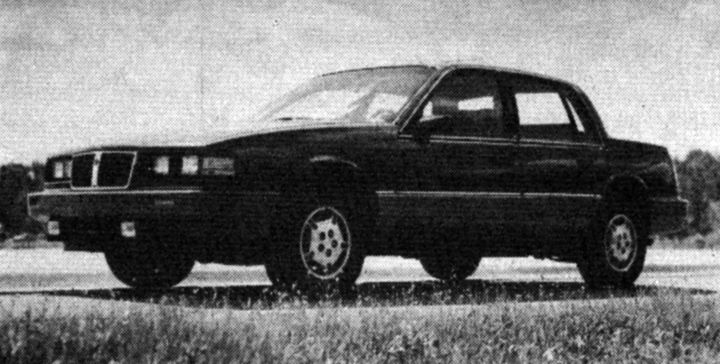 The 92-horsepower “Tech 4” 4-cylinder was the Grand Am’s standard engine for 1986. I credit styling for the Grand Am’s success. Though I didn’t care for the look, I knew dozens of people who loved the little Pontiac’s plastic-clad implied sportiness. 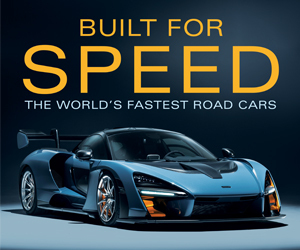 Additionally, the available fuel-injected 3.0-liter V6 provided a rewarding dose of torque, providing owners with some useful punch at low speeds—the kind of muscle that features well on a short test drive. 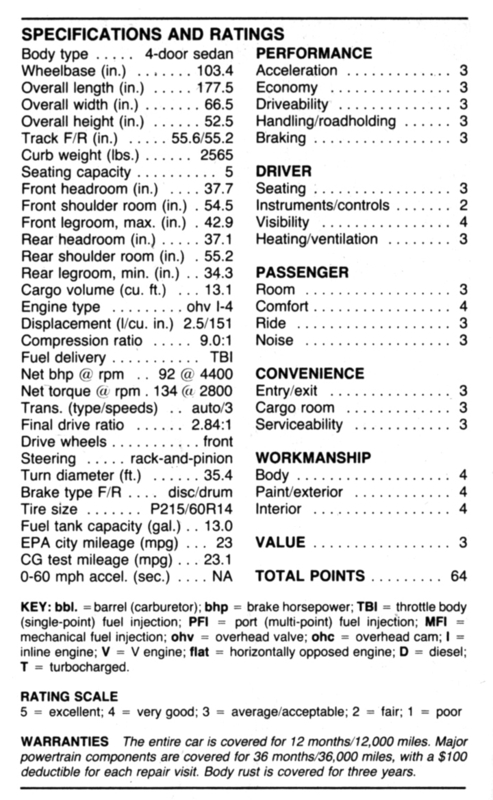 Presented here is Consumer Guide’s review of a 1986 Grand Am LE with the standard 2.5-liter “Tech 4” 4-cylinder engine as seen in Auto Test 1986. If you’ve ever spent time with a Grand Am, we’d love to hear about it. Written by: Tom Appel on February 16, 2015.on February 19, 2018.